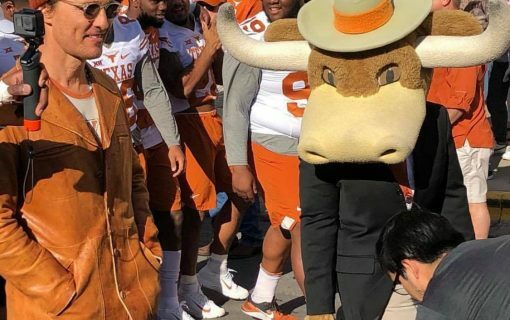 Austin might be small as compared to other major metropolises throughout the U.S., but it’s still impressive to note that the SXSW festival takes over basically the entire city for 10 days each March. The festival is pretty darn impossible to escape unless you travel quite a distance out of downtown and Central Austin. For SXSW Music alone, Austin’s 250+ live music venues pack their schedules full of official showcases, while local boutiques, restaurants, and venues who aren’t hosting “official” music, film, and interactive events piggyback on the tourism and enthusiasm inspired by the festival to strengthen their brands by setting up their own parties, promotions, and activations. With all of this in mind, the need to plan is definitely a no-brainer. Even SXSW-goers who prefer spontaneous exploration will certainly benefit from a small amount of strategizing before braving the crowds and craziness, so it’s a good thing we’ve got your ultimate Insider’s Guide to SXSW right here. 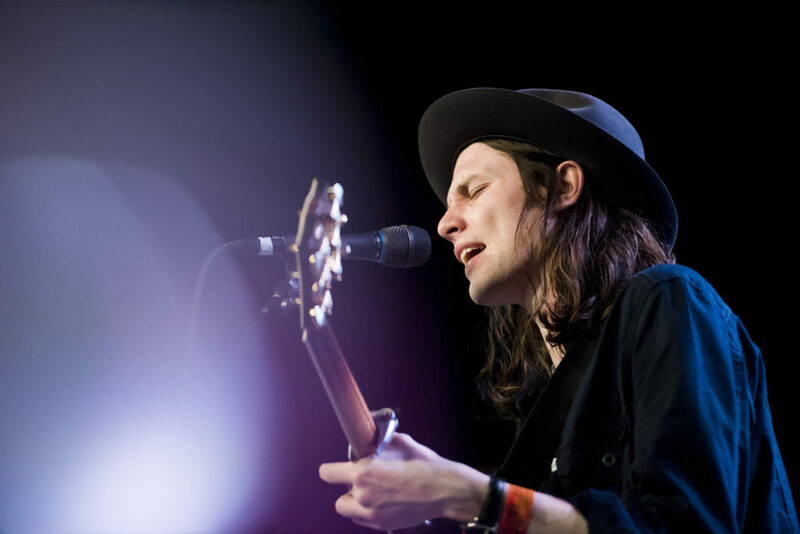 James Bay performs at SXSW 2015. Rebecca L. Bennett. In order to figure out which concerts, movies, and talks you’d like to attend, study through the official SXSW Schedule. There, you’ll find descriptions of speakers and their intended session topics, band bios and music samples, and the full film festival lineup, as well as basic logistical information. You can even hit “Sign Up” to create your own personal SXSW account. This will allow you to “Favorite” any events that interest you and view your overall schedule. We definitely recommend setting that up to ensure that you can experience everything that your heart desires and more. Another added benefit is that the app updates you of any major festival changes as they come up. You’ll need an account anyway to purchase your badge or wristband. 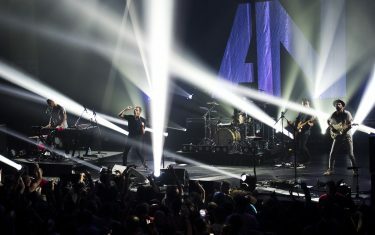 SXSW never fails to bring us an exciting array of talent for each festival’s lineup. Everyone invited exudes a certain level of awesomeness, of course, but there are always key individuals, up-and-coming bands, and prestigious films that people really look forward to. For example, at SXSW 2016, former President Barack Obama delivered a Keynote speech and Mayor Adler begged everyone to work from home to minimize traffic (it worked). Also that year, Spoon, James Bay, Tove Lo, AWOLNATION numbered among the many headliners who rocked downtown ATX. 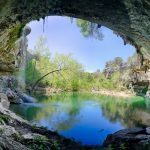 To discover the most anticipated acts in an upcoming SX festival, monitor SXSW News, the Austin Chronicle‘s Daily SXSW column, and of course, your friendly neighborhood Austin.com. As for unofficial-SXSW events, sift through the party and concert fliers listed on @sxswflyers’ Instagram page to find bands you want to see or let RSVPster sign you up for every unofficial SXSW shin-dig town! 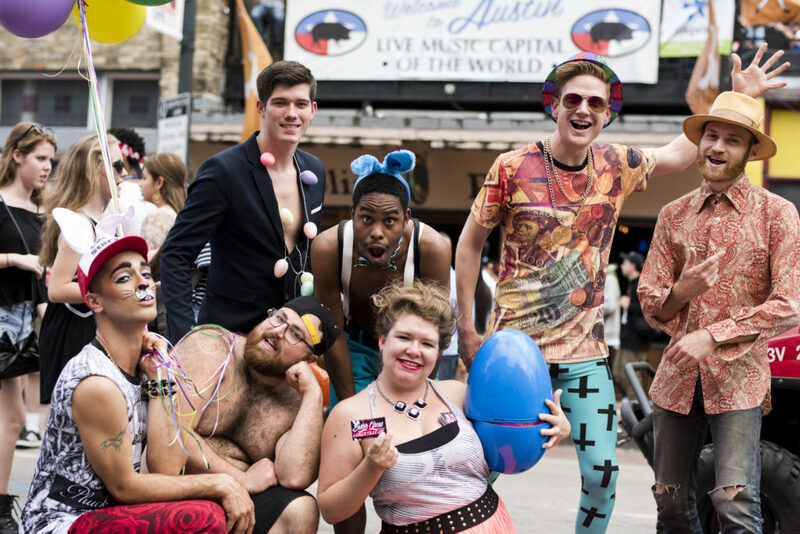 An Esther’s Follies troupe roams 6th Street during SXSW 2015. Rebecca L. Bennett. After you’ve looked through the official SXSW schedule and decided how to allocate your time, you’ll want to shift gears and start thinking about what you want to bring and what not to bring with you. Backpacks & Purses: Expect to have your backpack or purse searched at the entrance to all venues. Some might not even allow bags at all. For this reason, we recommend that you embrace the art of minimalism and find effective ways to carry necessary items on your person. Consider carrying your phone, a modest amount of cash, and a debit card in your SPIbelt. If you don’t mind buying food and water, what else do you need? 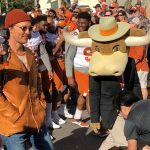 Cash: As you walk through downtown Austin during SXSW, you’re going to encounter street musicians and performers on every corner. If you stop and listen for a while or feel inspired enough to pull out your phone to record pictures or video, keep in mind that the talented individual who’s brightening your day makes a living doing what they’re doing. In addition, many of the parties that you’ll attend will be handing out free food and drink, but those bartenders are still working for gratuity. So, always keep a handful of small bills in your wallet for tips! Sunscreen & Water Bottle: In March, Texas’ weather tends to be fickle. Some days will be lovely and others will be terribly hot and humid. Oh, and it’ll probably rain once or twice. This is Texas, so you need to be prepared for anything. Slather on the sunscreen and pack the tube to reapply later. Carry a water bottle so that you can stay hydrated. Drink lots of water, especially early on in the week, so you’re not miserable for SXSW’s three-day grand finale — all of the killer music! Ear plugs: If you’re planning to attend any of the musical acts, don’t leave home without them. Phone charger: You’ll probably be taking tons of photos and video throughout the festival. Don’t bring your DSLR unless you have press credentials, but do bring a phone charger so that you can document your experiences and get navigational help when you need it. You’ll have to get creative to find outlets, but we believe in you! If you forget something important, consider reaching out to GoPuff, an on-demand “convenience store on wheels” that sells snacks, beverages, alcohol, household items, pet supplies, phone chargers, and yes, condoms. They’ll be bailing people out 24/7 during the festival! 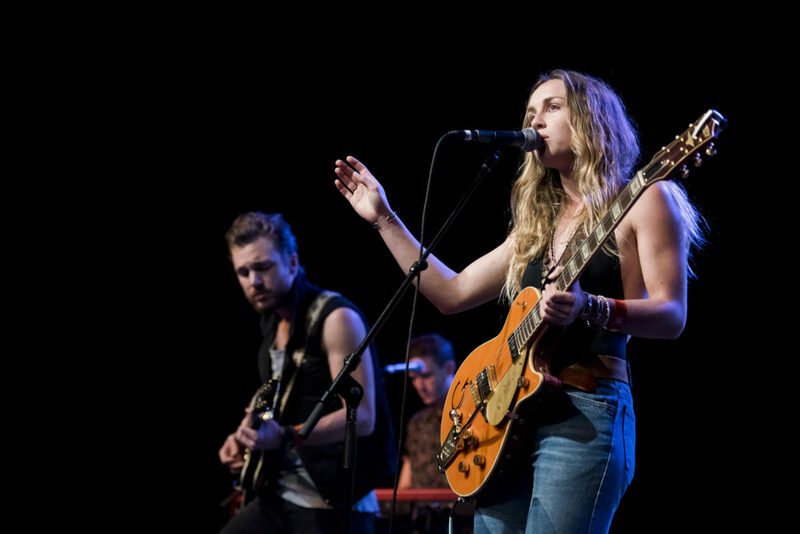 Zella Day performs at SXSW 2015. Rebecca L. Bennett. According to Austin Business Journal, more than 400,000 people attended official SXSW events in 2014 and that’s discounting the crowds who show up just for unaffiliated “sideshows” that ran during the festival that year. So go ahead and assume that traffic and parking are going to be crazy. 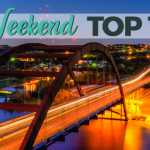 There are plenty of places to park in and around downtown Austin, so be sure to do a search for parking garages and lots in the areas you’re planning to visit. From there, you can usually find pedicabs, B-cycles, Electric Cabs, and complimentary SXSW Festival Shuttles and Mazda Express shuttles, or summon a taxi or rideshare service to take you where you need to go. And don’t discount public transportation as a viable transportation method. CapMetro keeps buses running throughout the entire festival — hint: use their mobile app! 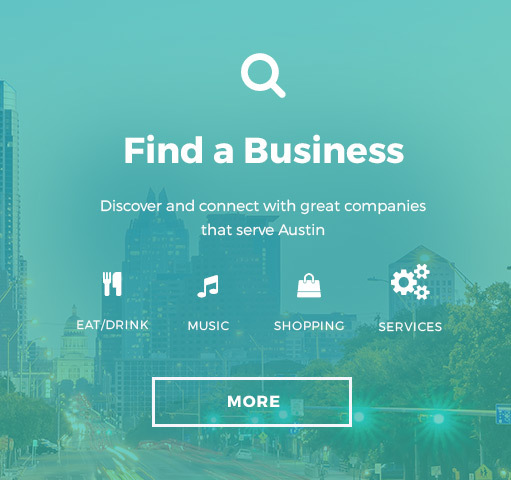 Keep tabs on ATX Safer Streets and SXSW’s “Getting Around” guide for other helpful resources. If you do have to drive anywhere downtown during SXSW, be sure to review current road closures when planning your route or you’re bound to get mighty frustrated. We’re still waiting on city officials to release the official road closure map for 2018, so be sure to keep your eyes peeled for it. 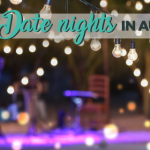 Austin is a beautiful, vibrant city that’s absolutely jam-packed full of amazing businesses, restaurants, bars, art installments, landmarks, and more. 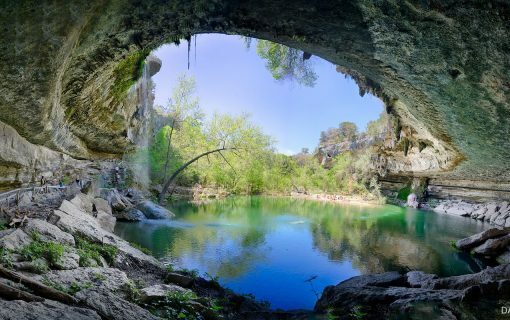 During downtime in between events, we highly recommend that you do some exploring and get to know ATX a little better. Looking for some activity inspiration? 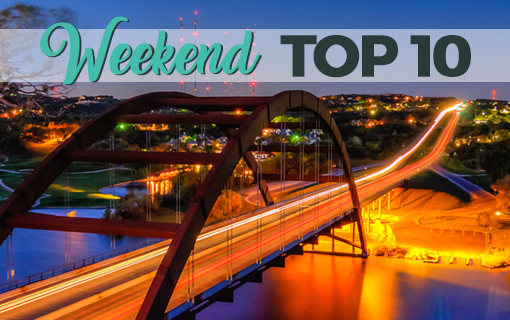 We’ve published a ton of city guides covering some of the best bucket list activities and adventures throughout North Austin, South Austin, East Austin, West Austin, and Central/Downtown Austin, so we’d recommend starting there. And since you’re going to get hungry and thirsty, be sure to also peruse our “Amazing Austin Meals For Under $10” series, which lists top eateries with delicious inexpensive meals throughout Central, Downtown, North, East, West, and South ATX. 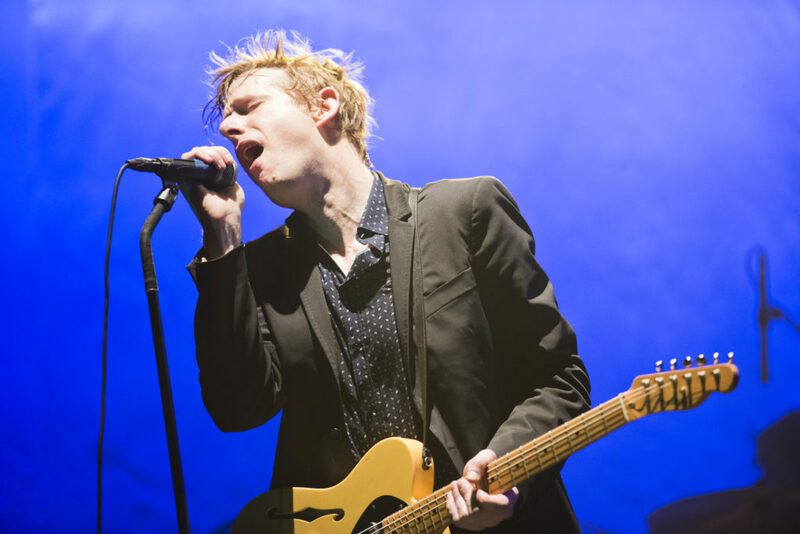 Spoon performs at SXSW 2015. Rebecca L. Bennett. When everything’s finally over, take a few days to revel in the fact that you’ve just experienced and mastered “one of the largest and most influential global industry events” ever. Then spend some time making your social media followers jealous by posting your best selfies. Also be sure to check media coverage — especially SXSW’s YouTube and the Austin Chronicle‘s and Austin.com‘s SXSW archives — to see highlights, watch recordings, and catch up on anything else you may have missed. And that’s it! From all of us here at Austin.com, have a safe and super fun SXSW!